This new translation of the ancient Chinese military treatise includes chapters of historical analysis touching on its relevance to today's corporate environment. 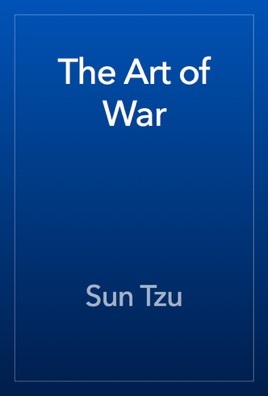 Maybe written in aspect to war but perfectly apt to be used in everyday situation at work! Coz these days work is war!